The fast-paced digital industry and the slow-paced healthcare industry continue to collide, bringing disruptive change to the market. The mobile health (mHealth) app market has been growing steadily over the last few years with the adoption of new technologies, new business models and new workflows that are transforming healthcare. Stakeholders within the health industry are giving life to new mobile health solutions. The innovation of mHealth apps is accelerating fast and holds great promise, with evidence of these tools playing a positive role in both patient outcomes and the costs of care (IQVIA). The number of mHealth apps available in the market has increased substantially. There are now over 318,000 health apps available on the top app stores worldwide, nearly double the number of apps available in 2015 – with more than 200 apps being added each day (IQVIA). The global mHealth app market is projected to be valued at US$28.320 billion in 2018 and is expected to reach up to US$102.35 billion by 2023. The major driving factors fuelling growth of the mHealth market is the increased adoption of smartphones, as well as the continued heavy investment into the digital health market. According to Accenture research, healthcare consumers continue to show strong use of digital technology, with numbers rising each year. In fact, 75% of consumers surveyed said technology is important to managing their health. This research also showed increases across the board in the use of mobile, electronic health records, social media, wearables and online communities. More specifically, nearly half (48%) of healthcare consumers are using mHealth apps, compared to just 16% in 2014 (Accenture). Healthcare consumers are taking advantage of anytime, anywhere care. In fact, 79% of respondents are more likely to select a provider who allows them to conduct healthcare interactions either online or on a mobile device (Medical Economics).  More so, 50% said they would leave their current providers for one that promises better technology (BusinessWire).  Specifically, patients want to see digital tools that allow them to access patient records, pay a bill, fill prescriptions, access test results, and schedule appointments.  Therefore, there is an opportunity for providers to differentiate themselves by offering new, technologically advanced services that satisfy consumer interest and expectations. The digital health market continues to grow and attract new entrants. 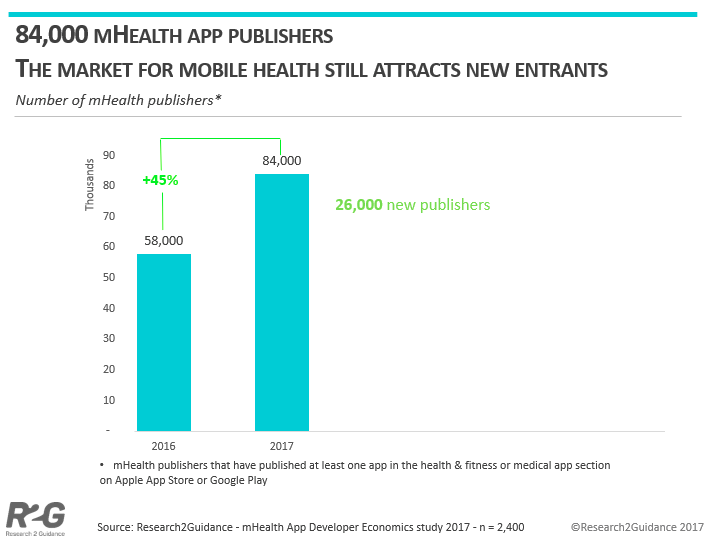 Currently, more than 84,000 mHealth app publishers have released mobile apps for the medical and health and fitness market (Research2Guidance). And, 1% of the market is Telecommunication companies. Traditional healthcare stakeholders use mHealth solutions as a digital extension of their core businesses and compete with pure digital health companies whose business is 100% focused on mobile products and services. The market for mHealth apps, in fact, is so attractive that even non-health-related players such as market research companies, IT technology companies and app development agencies have entered the market (Research2Guidance). The mHealth app market was expected to reach 3.7 billion app downloads in 2017 , which is an increase in 16% compared to 2016 (Research2Guidance). However, with competition fierce, getting significant mHealth app reach is a challenge.  In fact, only 4% of mHealth app publishers achieve more than 1 million downloads annually, and only 15% achieve between 50,000 to 250,000 (Research2Guidance). According to research, the countries with the best market conditions for digital health solutions are the USA, the UK and Germany, followed by Israel, Canada, The Netherlands and Denmark. 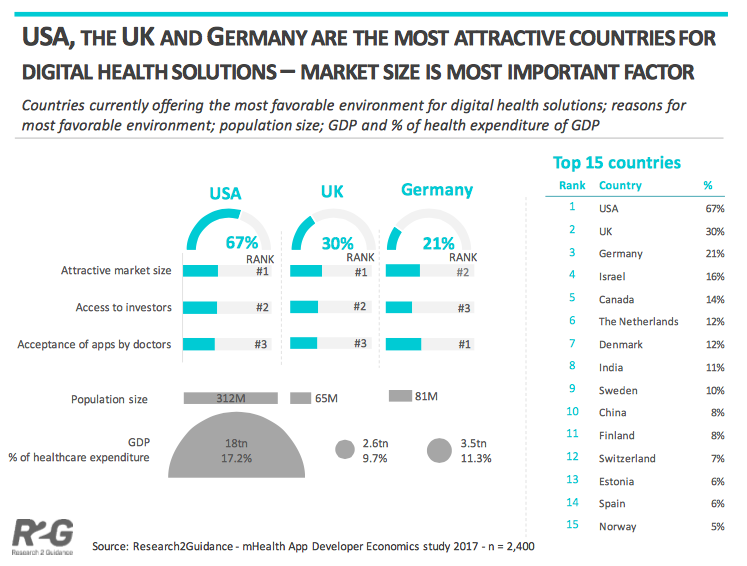 The reason for the attractiveness of the US and UK markets comes down to their attractive market size, access to investors and acceptance of apps by doctors. 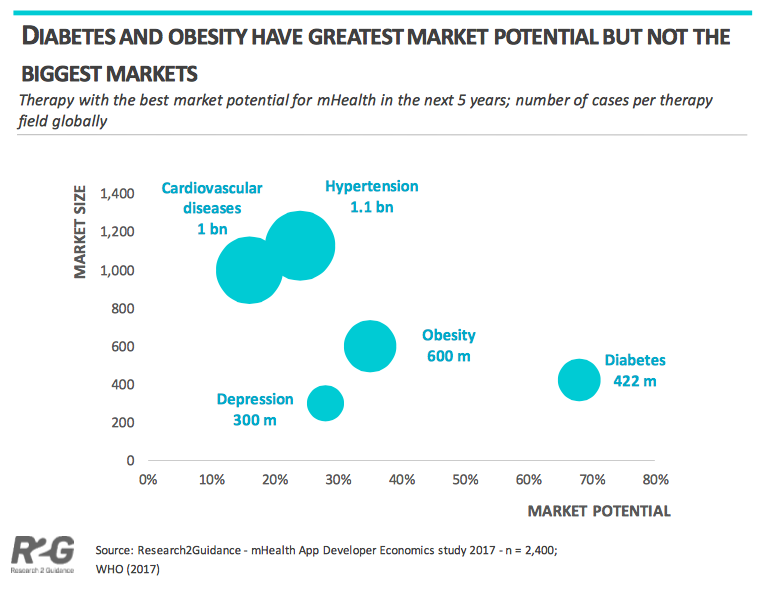 According to the mHealth Economic 2017 study, the top 3 fields with the best market potential for digital health solutions are Diabetes, followed by Obesity and Depression. Although these therapy fields have a large market potential, the market penetration is generally low. 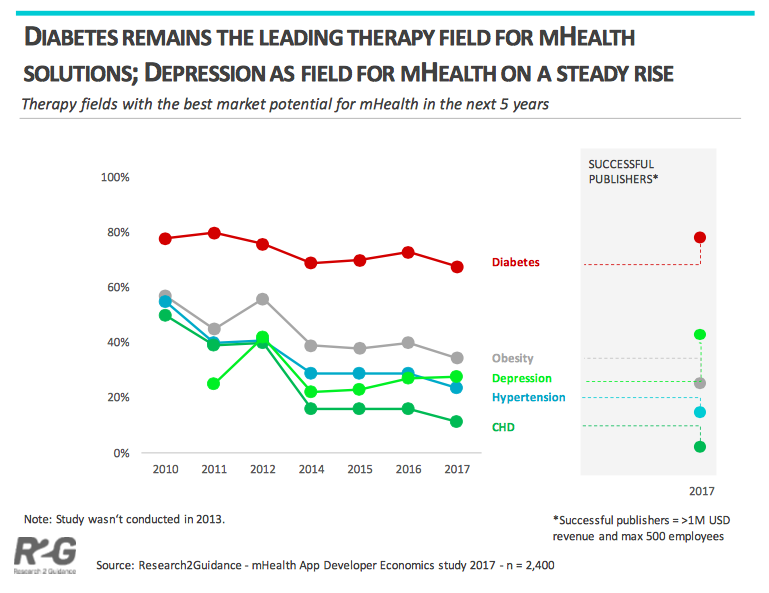 As shown in the graph, diabetes remains the leading therapy field for mobile health solutions, with depression continuing to gain traction. Hypertension and chronic heart diseases follow the top 3 fields with a strong future business proposition for mHealth. In terms of the number of global cases, in 2017 hypertension and cardiovascular disease were by far the biggest markets, with 1 billion plus cases each (Research2Guidance). Diabetes, obesity and depression have respectively 422m, 600m and 300m worldwide cases. Therefore, there will be significant market opportunities for mHealth apps as the prevalence of chronic disease and the number of mobile users continues to increase. mHealth apps have already shown proven reductions in acute care utilisation across diabetes prevention, diabetes care, asthma, cardiac rehabilitation and pulmonary rehabilitation (IQVIA). According to IQVIA, the use of mHealth apps in just these 5 patient populations could save the U.S. healthcare system an estimated $7 billion per year. 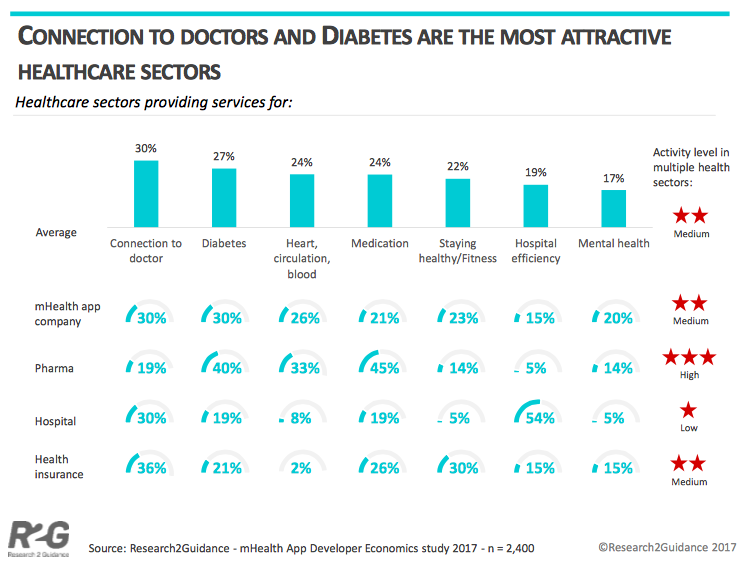 The most popular use case for mHealth apps, of which 30% of the market provide services for, is “Connection to doctors”, followed by “Diabetes”, “Heart, circulation, blood” and “Medication” (Research2Guidance). However, these differ a lot depending on the type of company. For example, Pharma companies concentrate on providing products and services for “medication” and “diabetes”, whereas hospitals are developing apps for “hospital efficiency”. The majority of mHealth apps are general wellness related. 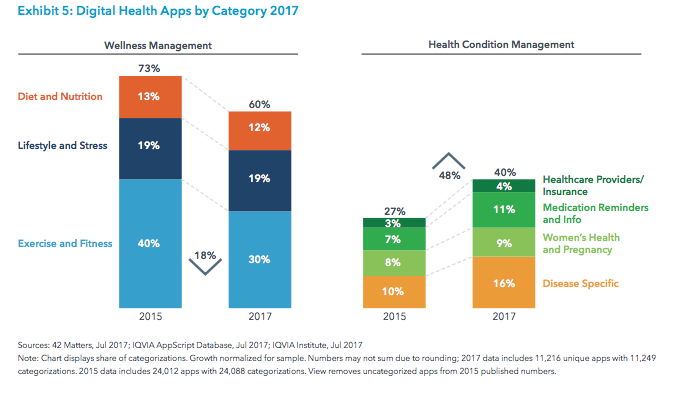 However, the number of condition management apps are increasing rapidly, now representing 40% of all health-related apps (IQVIA).  For more information on the large variety of mHealth apps, check out this blog post. The cost of developing mHealth apps has significantly risen over the last few years.  Initially, the typical project size for developing an app (not just for health) ranged from US$30,000 – $40,000 (Research2Guidance). 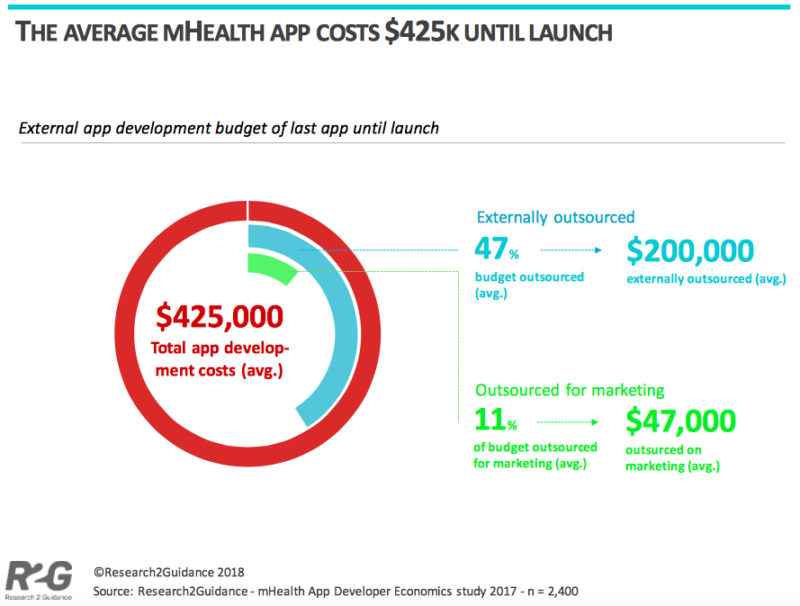 Today, the average total cost for developing an mHealth app (first release) is US$425,000, with almost half (47%) of total development costs outsourced to, for example, third-party app development agencies. Additionally, 82% of mHealth app publishers are now developing for more than one platform – i.e. both Android and iOS (Research2Guidance).  According to Research2Guidance, companies with a high external development budget increase their chances of success, with high spenders generally achieving more downloads and revenue. 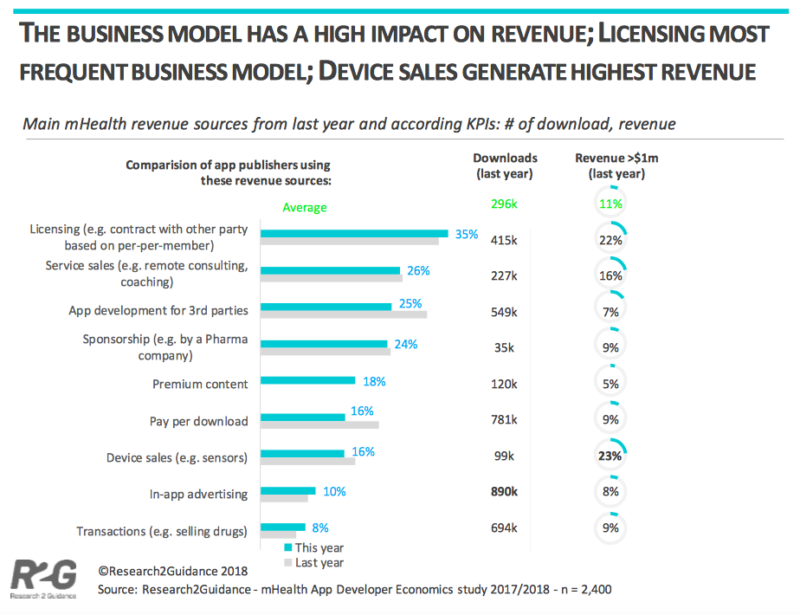 Market conditions for mHealth app monetisation have improved and app publishers have a variety of business models to choose from such as licensing, service sales, paid downloads and in-app-advertisement.  Currently, technology licensing is the prefered business model for mHealth app publishers (Research2Guidance).  It is also important to note that download numbers are not the most crucial factor for revenue generation in digital healthcare – more specifically, high download numbers do not automatically lead to high revenue in this market. Newcomers tend to come mostly from Europe (46%) and the APAC region (17%), compared to the rest of the market.  Newcomers also tend to have a different company background than the established players. For example, the global share of new purely digital players in the mHealth app market is significantly larger than in the rest of the digital health market (40% vs. 28%). These digital intruders also tend to be European.  Newcomers tend to allocate more of their external budget on marketing compared to their established competitors, with ⅕ spending up to 30% of their external budget on marketing. Currently, the three most popular marketing channels that work best for new publishers to increase their app awareness and get downloads are: social media (49%), partnering with health associations (44%) and presenting the app at a conference (24%). 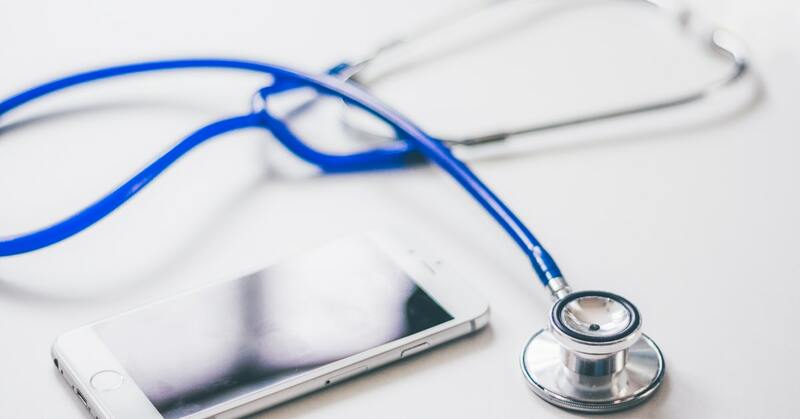 Whilst the market for mHealth apps is still young and evolving, a number of stakeholders have established themselves by developing products and services that incorporate a strong concept and business model. Therefore, finding the right company to manage your mHealth app development is crucial. 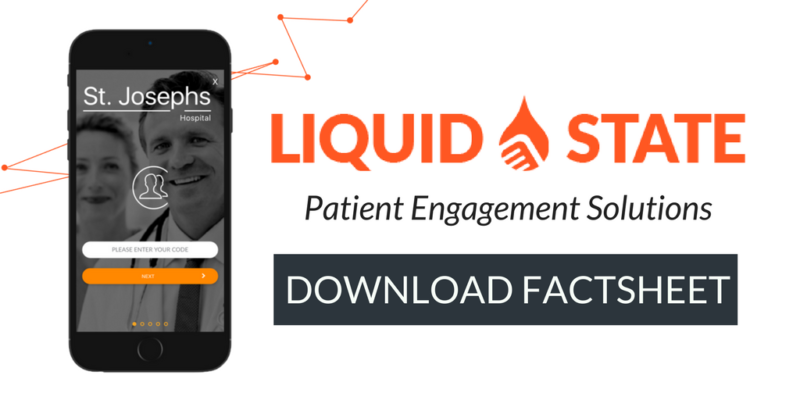 At Liquid State we see the social and economic value in improving healthcare efficiency and the patient experience through patient-facing apps and integrated communications solutions. Our solutions help drive quality care, patient engagement and improved clinical outcomes. To find out what Liquid State can do for your organisation, get in touch with us today.